The aim of Soup Kitchen Site5 is to feed the people of Dunoon with soup, bread and most importantly the Gospel of Christ. 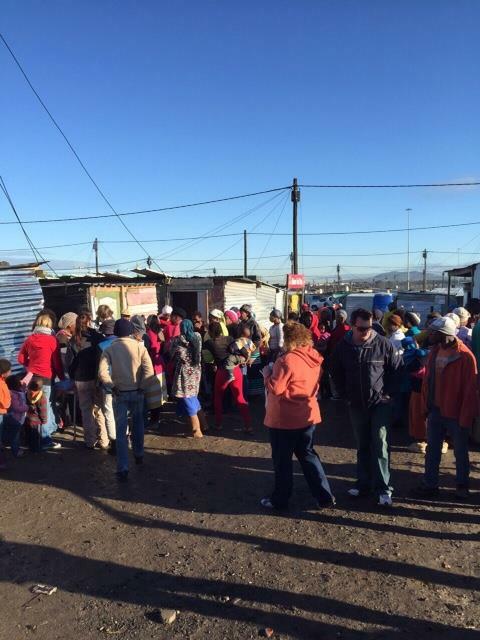 Soup Kitchen Site5 is a testimony of God's amazing love and provision. The most amazing thing about soup kitchen is how people from all walks of life and different church denominations have come to help out and serve the needy. We believe that all people intrinsically seek to do good. If you would like to know more, or wish to be a part of the ministry or would like to donate towards the "SK" ministry, please feel free to contact anyone on the numbers listed below.